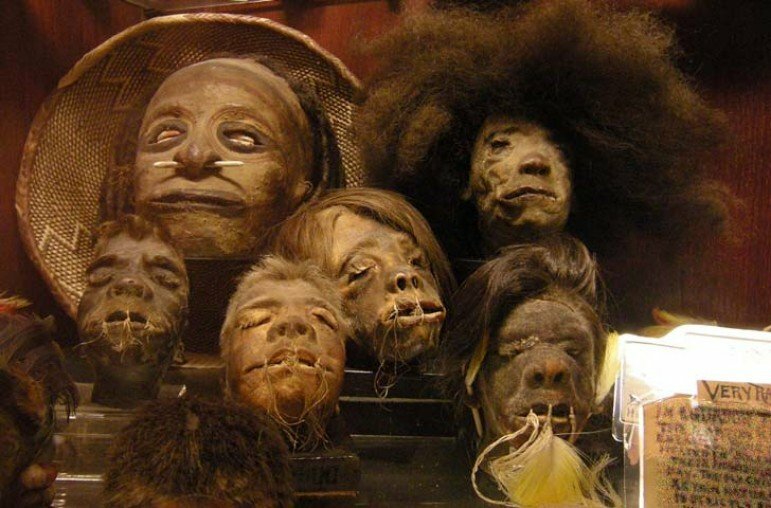 There are various hobby – collecting stamps, souvenirs, rare manuscripts & books, statues, paintings and so many curio. 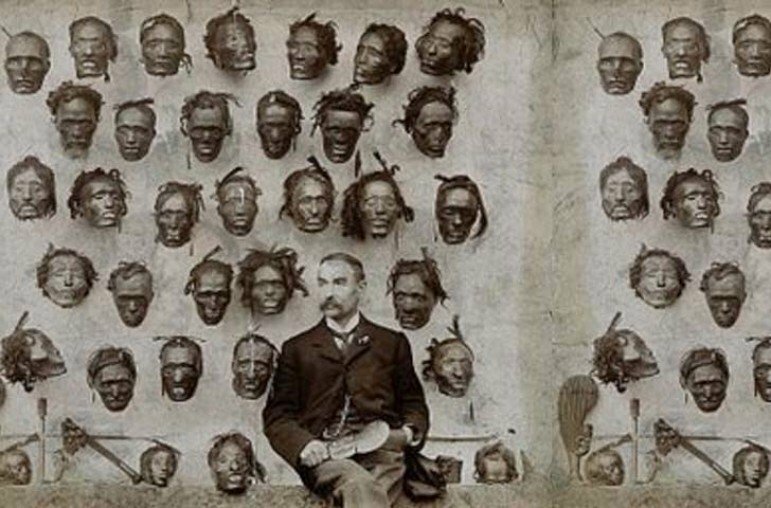 But, some people have a bizarre hobby to collect Mokomokai. 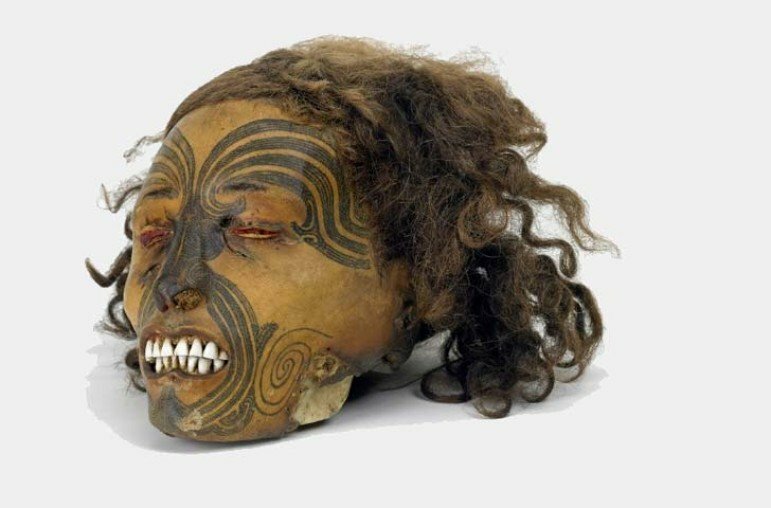 What is Mokomokai ? 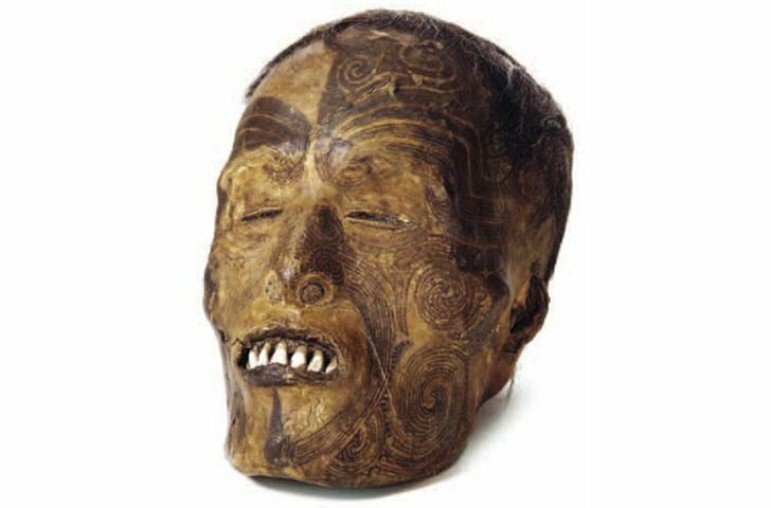 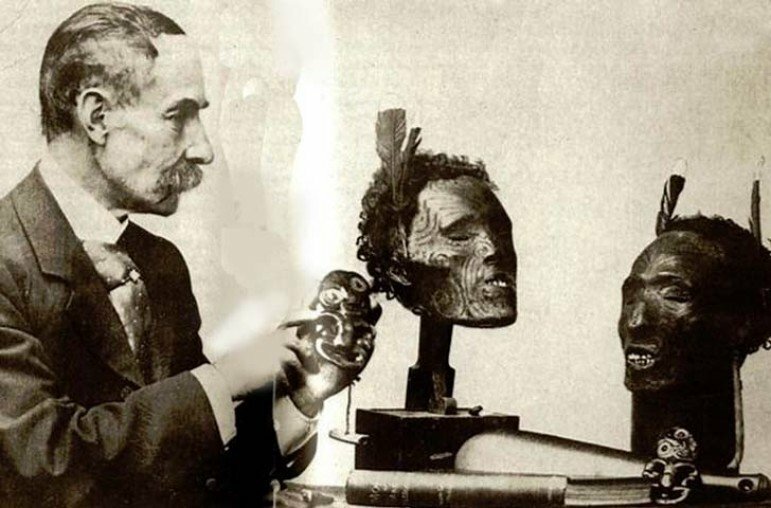 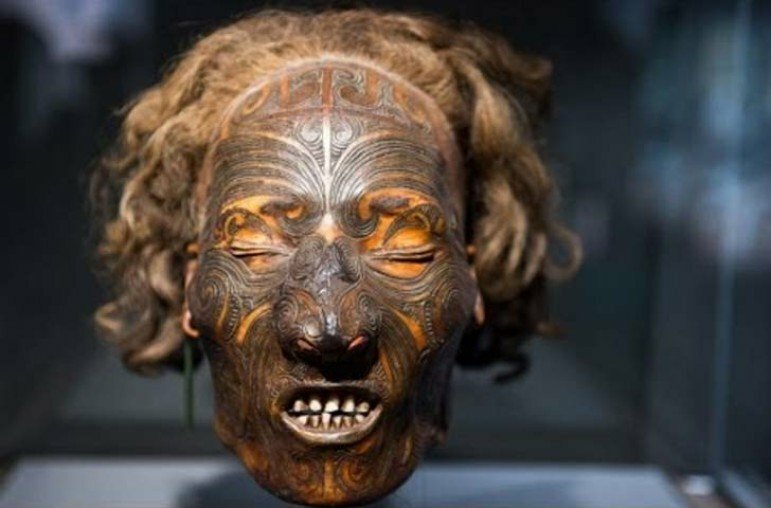 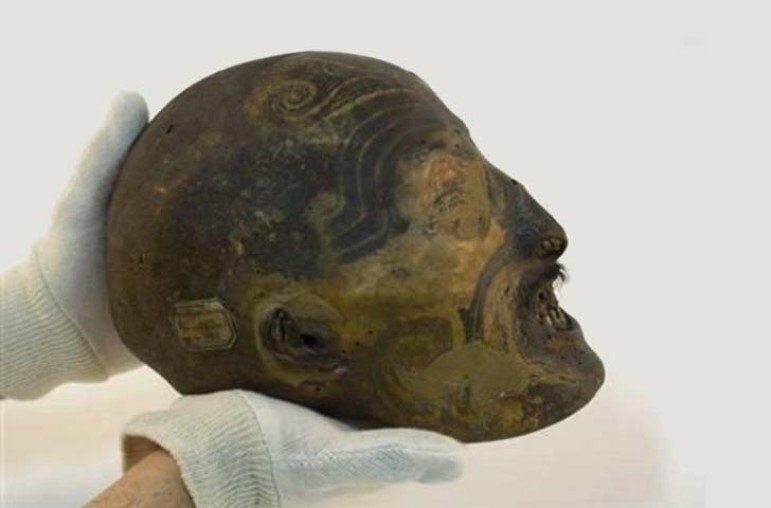 Mokomokai is a collection of tattooed preserved heads of Māori. 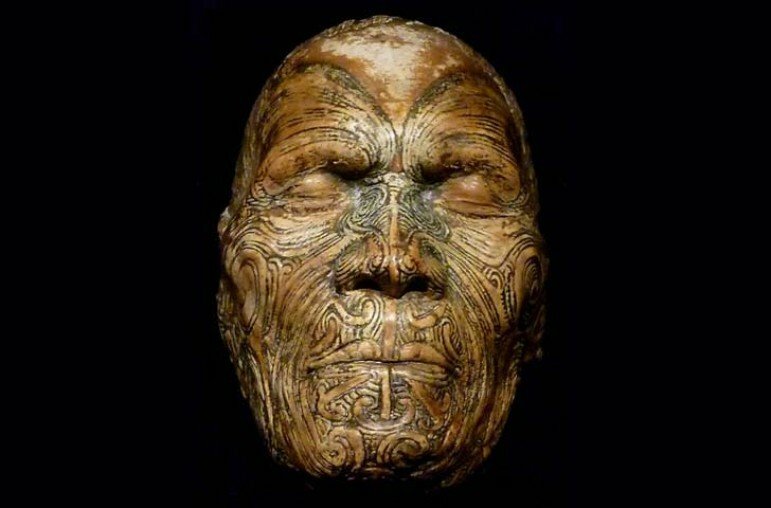 Māori are the native tribe of New Zealand. 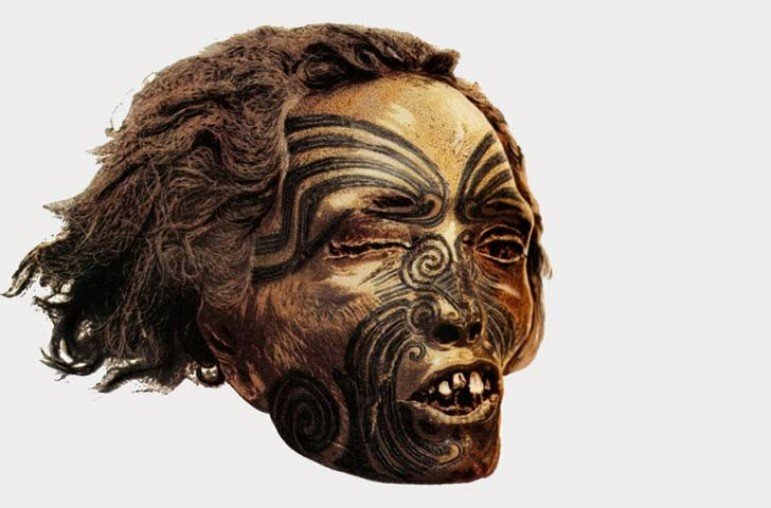 The decoration of heads with tattoo arts is called as tā moko tattooing.